Turn to Scripps Salon and Spa for the very best! The first step toward your perfect hair style is just to pick up the phone. Let Scripps Salon and Spa do your nails up right. 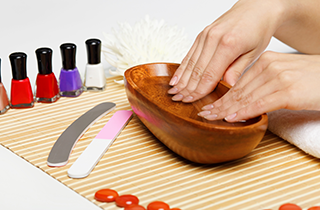 Stop by today to relax with a manicure in the San Diego area. 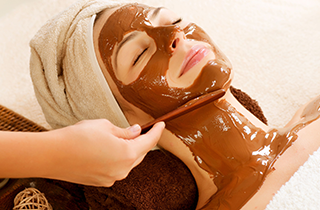 We look forward to pampering you today. Best hair in San Diego! Call (858) 578-7100 more information on 20% Off On Hair Cut and $85 For Hair Cut and Color Touchup! Here to meet all your beauty and hair needs. Call us today (858) 578-7100! If you’re in the San Diego area and have been looking for a hair salon that provides not only the best in cuts, colors, and treatments but also the top nail and facial service, you’ve finally found your one stop shop with Scripps Salon and Spa. Find out why our clients turn into loyal customers from the first time they step through our doors, returning again and again for their beauty and hair care needs. Whether you need a stylist to fix your hair up right for a special occasion or you just want to treat yourself to a well-deserved mani/pedi, Scripps Salon and Spa is here for you. Our staff is friendly, experts at what they do, and will treat you like a queen every time. Our business thrives on return customers, so you can rest assured you’ll receive only the best service each and every time you walk through our doors. 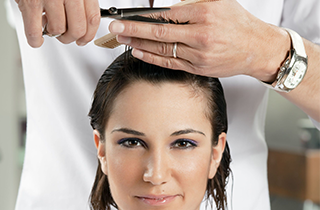 For your San Diego, CA beauty needs, call Scripps Salon and Spa to set up an appointment. We look forward to seeing you today.